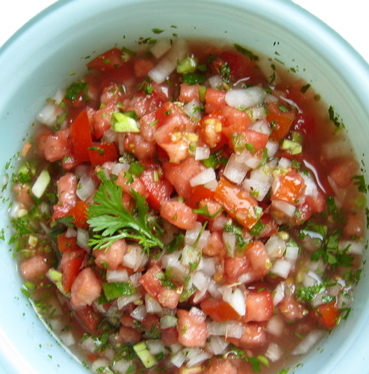 It would not be a complete mexican themed party without a large bowl of fresh Pico de Gallo. This recipe calls for fresh produce which all can easily be found at your local farmers market, you may want to double or triple this recipe if having more than a few people over it is delicious!! Finely dice the tomatoes, sweet onion and jalapeños and put them in a small bowl. Mince the cilantro and add. Then juice the lime into the bowl, add the vinegar, HEPP'S Lemon sea salt, oregano and pepper and mix lightly with a fork. Alternatives: HEPP'S Citrus Cyprus flake, HEPP'S applewood smoked sea salt, and for extra heat HEPP'S Habanero or HEPP'S Ghost pepper sea salt.